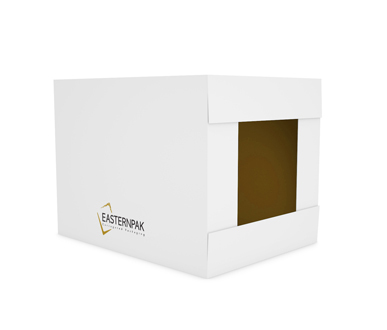 Wrap Around Box - EASTERNPAK LTD. 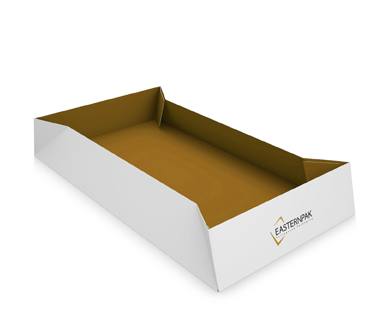 Suitable for high-speed automated production lines, our corrugated wrap around are a cost-effective solution over the regular American boxes. 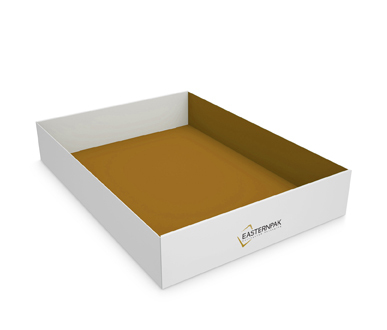 Suitable for high-speed automated production lines, our wraparounds, also known as wraps, are a more cost-effective solution than the regular American boxes. 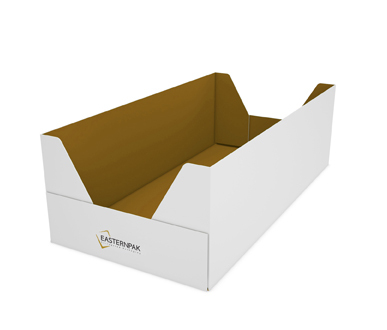 Designed to pack products into the die-cut corrugated packaging that is formed around the product, these wraps ensure strength and protect your bottles, gable tops or tetra bricks. 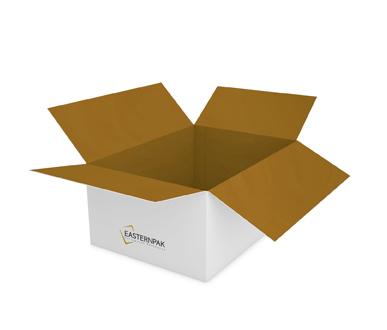 To help promote your company, our corrugated wraps can be fully customized in terms of shape and size, and can utilize standard or high-quality printing techniques to showcase your company’s branding. When produced with tear strips or perforations, the wraparounds can serve as a retail-ready solution in supermarkets.